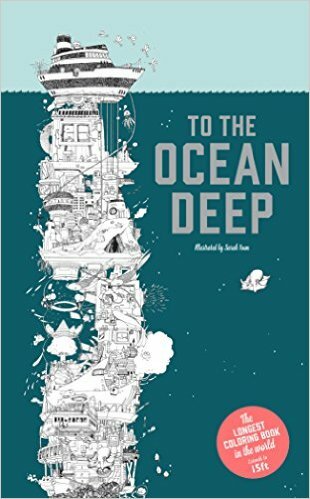 So, here are the books being published next month that have caught my eye, with links. The Aviary by Claire Scully and Richard Merritt (also did The Menagerie). 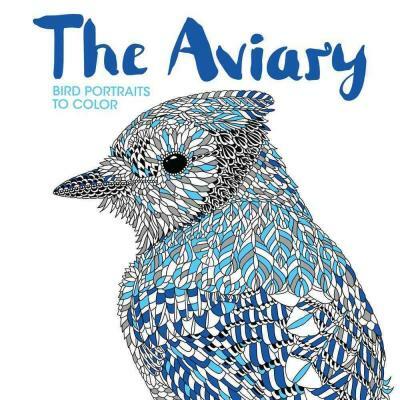 "The Aviary is filled with an array of beautiful birds to colour and complete….A follow up to The Menagerie." 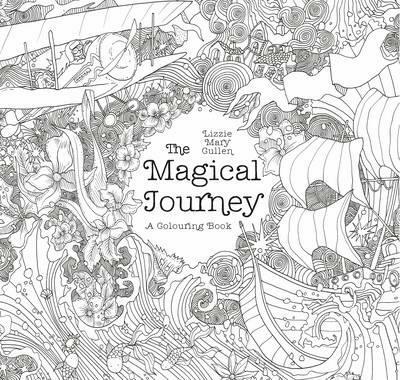 Magical Journey by Lizzie Cullen. 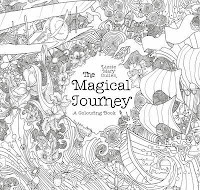 "This is an epic trip that will transport you from the depths of the Brazilian rainforest to the dizzying heights of the New Zealand mountains. Join Lizzie and faithful friend Paddy the Pug as they trek, fly, sail and swim through the wonders of the world, discovering hidden objects along the way." Fantasy Creatures by Meg Cowley. 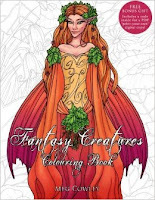 "Be enchanted by faeries, elves and unicorns, awed by dragons and centaurs, and discover mischievous imps, lurking grims, and deadly kraken within these pages for you to bring to life with colour." 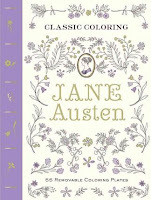 Also available as a diary and notebook. 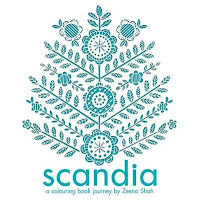 "Roam the wilds of a Scandinavian wonderland...With folk-inspired patterns and illustrations to colour in, Zeena brings traditional motifs of nature and wildlife into being with a modern stylish elegance." "From Twiggy and Mary Quant to The Beatles and Peter Blake, the '60s were the years fashion, music and art collided in a colourful, effervescent youth quake. " 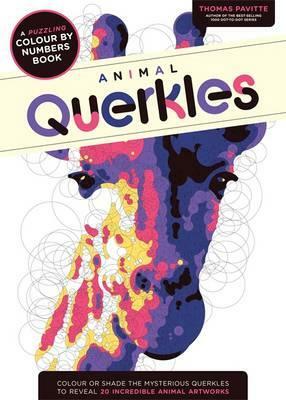 Animal Querkles see my review of Querkles Icons here. 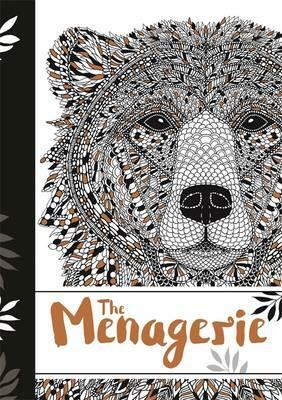 "At first, you see nothing but a baffling tangle of circles, but hidden within each puzzle is a furry face waiting to be revealed! 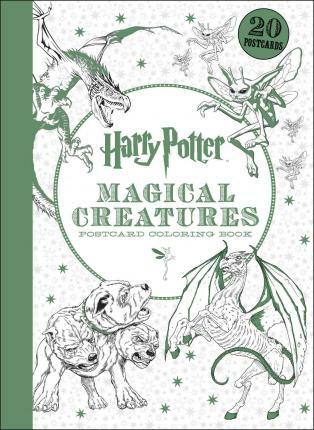 Featuring a menagerie of adorable creatures from chomping chimps to louche giraffes." 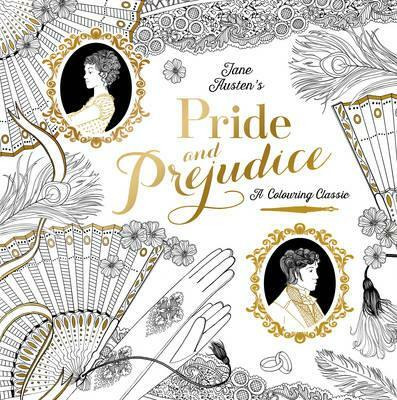 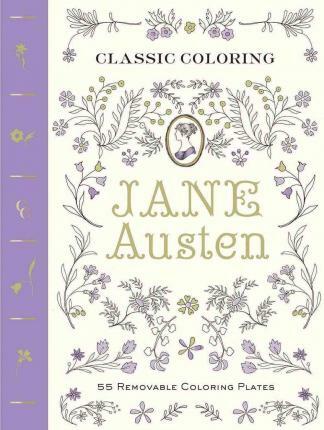 "Fall in love with Jane Austen's Pride and Prejudice all over again with this elegant colouring book, featuring beautifully intricate patterns and iconic scenes to colour in." 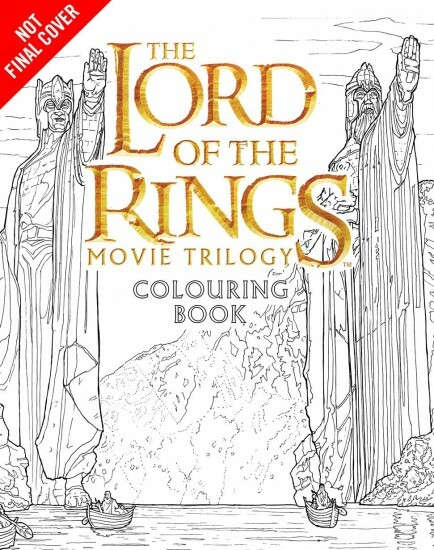 My review & video flip through is - here. 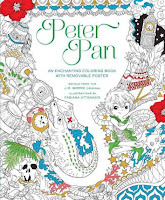 "It contains 55 line drawings printed on single-sided, heavy paper stock that is suitable for colored pencils, watercolors, and markers. 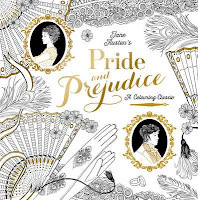 Teacups, lace, ball gowns, and fans mingle with hand-lettered renderings of Austen s wise and often deliciously sarcastic quotes." 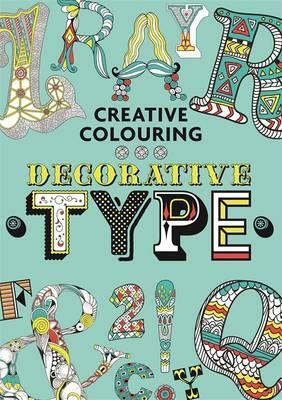 "With beautifully crafted letters, elegant ampersands and stylish numbers, the world of typographic design is boundless." 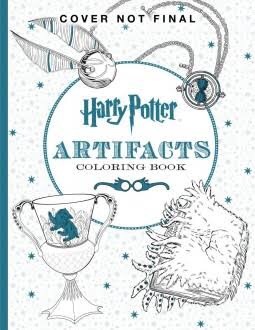 "Color an amazing tower, all the way from a boat bobbing in the waves, past sea dragons, mermaids, aqua robots, and sharks, to reach the deep ocean floor. 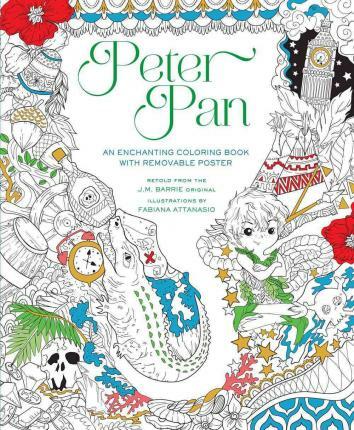 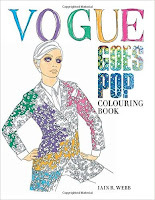 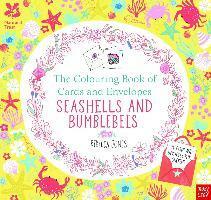 Hours of fun for coloring enthusiasts of all ages." "Experience your favourite characters and enchanting scenes from one of the most famous fantasy worlds ever created - Middle-earth." 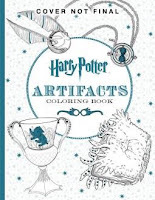 "From wands, potions bottles, and brooms to Voldemort’s Horcruxes and the enchanted textbooks and paintings of Hogwarts, the complex designs in this coloring book offer hours of relaxation and artistic fun." 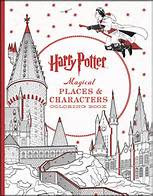 "Explore the many places and characters of the Harry Potter films through the magic of colour." 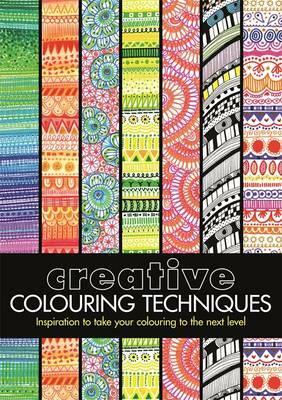 "From tips on mixing and pairing colours, to advice of how to use pattern, blending, texture, crosshatching and contours, this book contains a wealth of ideas to keep readers colouring like crazy." 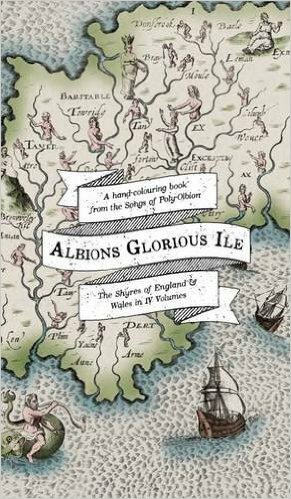 "The maps were produced in the early 17th century by the cartographic engraver William Hole...Arguably the strangest maps of Britain ever designed, they depict the familiar rolling countryside as a playful fairyland,bustling with otherworldly beings. " 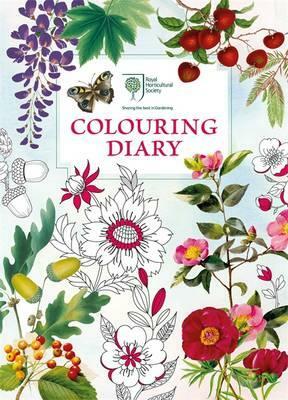 Royal Horticultural Society Colouring Diary - my review of the RHS Floral Colouring book is here. 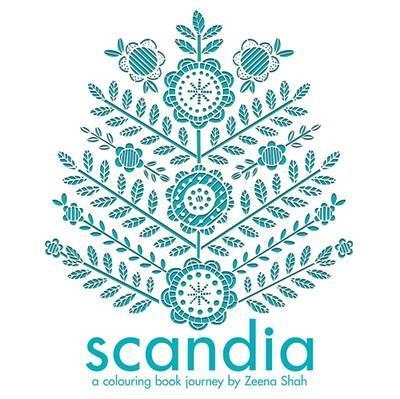 Do join me of Facebook here.